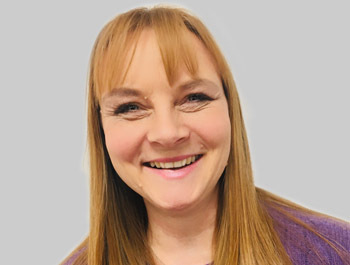 Tracey is responsible for MTD’s bespoke in-house courses that are designed and delivered around your specific training needs throughout the whole of the UK and also internationally. Having worked within Learning & Development for 15 years, delivered training for the NHS, University of Warwick and also Education for Heath for over 10 years, it’s safe to say your training needs are in good hands with Tracey. She has a wealth of experience and has designed training courses for the likes of Bell Integration, Natural Wood Floor and Chroma Vision to name a few. When Tracey is not designing training courses for her clients, you’ll most likely find her travelling America, attending local horse shows or shooting down Zombies with her family. Tracey also likes winding down after a long day of rock climbing and white water rafting at her local with a cocktail in hand.